Google ranking went from nowhere to 12 page #1 positions in only 2 months. 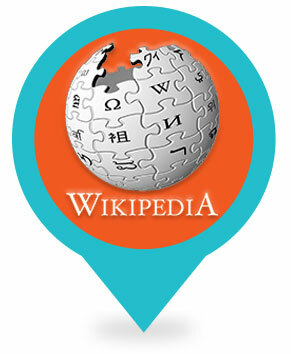 We built Yvonne Haber a Wikipedia page to boost the company’s online profile. Visually rich and engaging social content and a blog optimised for Google. 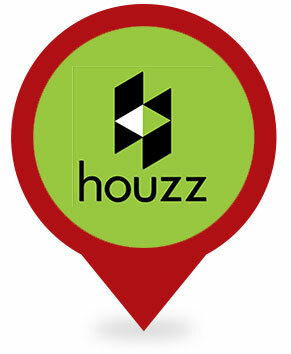 Yvonne Haber had a Houzz blog, which we took over and ran – with fresh content. Yvonne Haber Architect is an architectural practice specialising in residential work for properties in Sydney suburbs. Yvonne wanted a new website and integrated social media and search engine solutions. 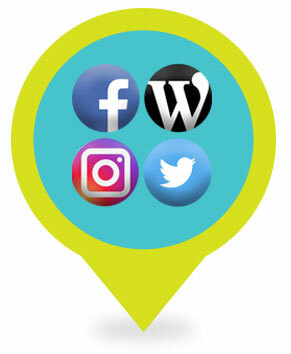 Our friends at Wide Open built the site and Search and Social Sydney took care of the search and social requirements. In less than two months we took Yvonne Haber Architect’s search status from nowhere to numerous Google page one positions. Targeted searches in a competitive field. 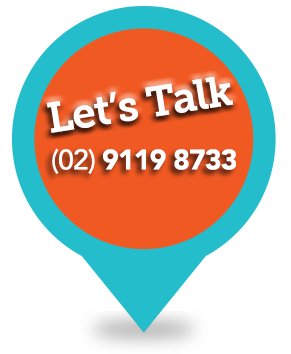 We wanted Yvonne Haber Architect to be highly competitive in search terms relating to different kinds of houses in different Sydney suburbs, in order to generate high quality leads. 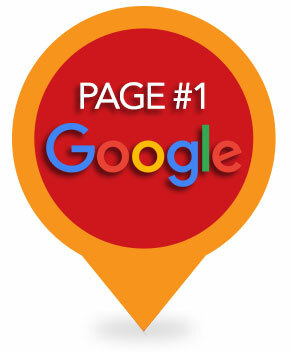 We came up with a list of targeted geo-specific terms and pursued them, achieving excellent results: 12 Google page one positions. OMG that is unbelievable…thank you I love it…looks fantastic…WOW. Thank you.